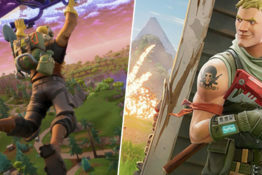 Look out the nearest window for flying pigs, because it seems like Sony has finally come around on PlayStation cross-play, confirming today that PS4 users will soon be able to enjoy Fortnite with other console and mobile gamers. Sony announced the wonderful news in a recent blog post, claiming that after a lengthy “evaluation process”, the company has “identified a path toward supporting cross-platform features for select third party content”. The first step in this wondrous journey begins, fittingly enough, with Fortnite. An open beta launching today will allow for cross-platform gameplay, progression and commerce across PlayStation 4, Android, iOS, Nintendo Switch, Xbox One, Microsoft Windows, and Mac operating systems. 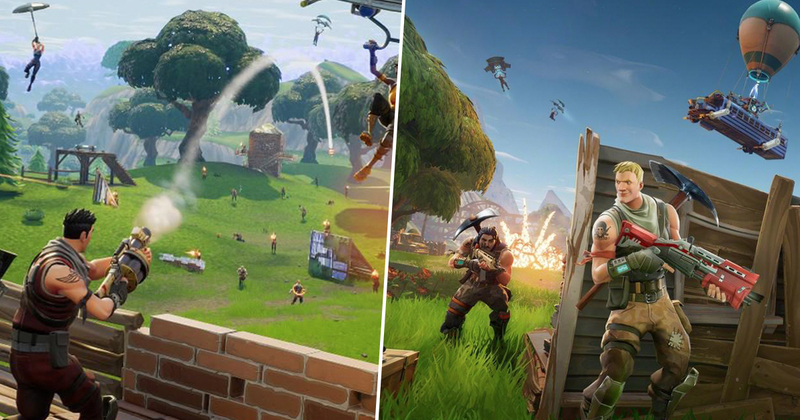 The house of PlayStation have been infamously cagey on cross-play for years now. 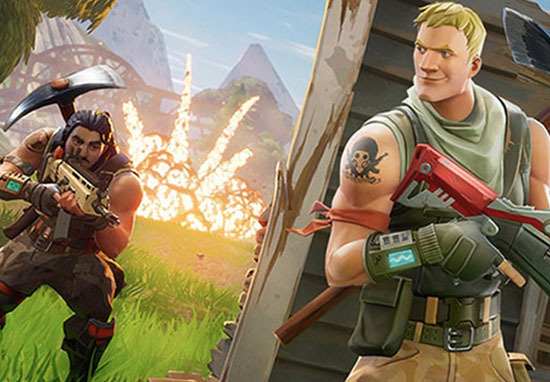 After snubbing Microsoft’s invite to play together, we’ve had to listen to Sony give us a number of reasons as to why cross-play just isn’t something PS4 gamers want, despite the fact plenty of PS4 gamers have asked for exactly this. Sony has acknowledged this change in stance as a major policy shift for the company, and one they’ll no doubt be keeping a close eye on to ensure everything runs smoothly. It’s still not known what other games this new plan will extend to, but we can probably assume Sony are looking to take this one title at a time for just now. The more paranoid among us might suggest they’ll be looking for a reason to shut it down as soon as they can so they can at least say they tried so just… play nice out there, okay.